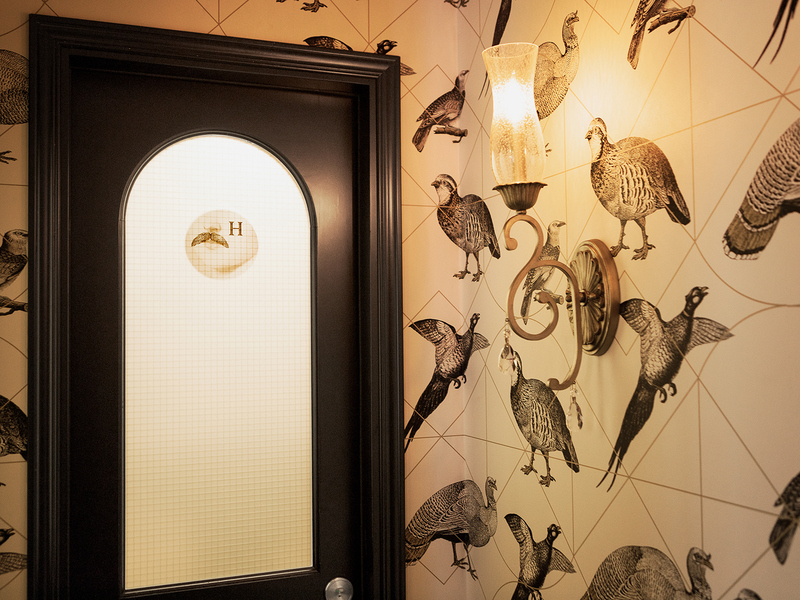 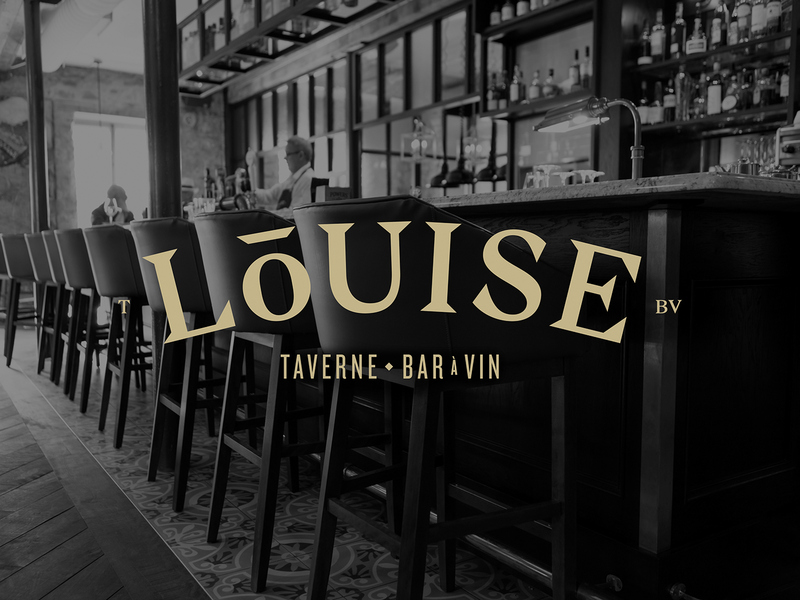 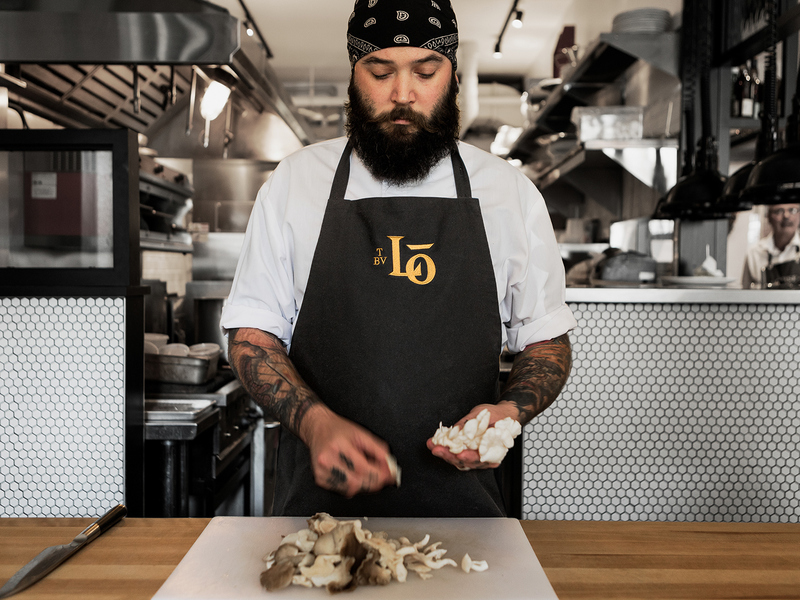 We’re just smitten with the work by lg2 for Taverne Louise in Quebec City. 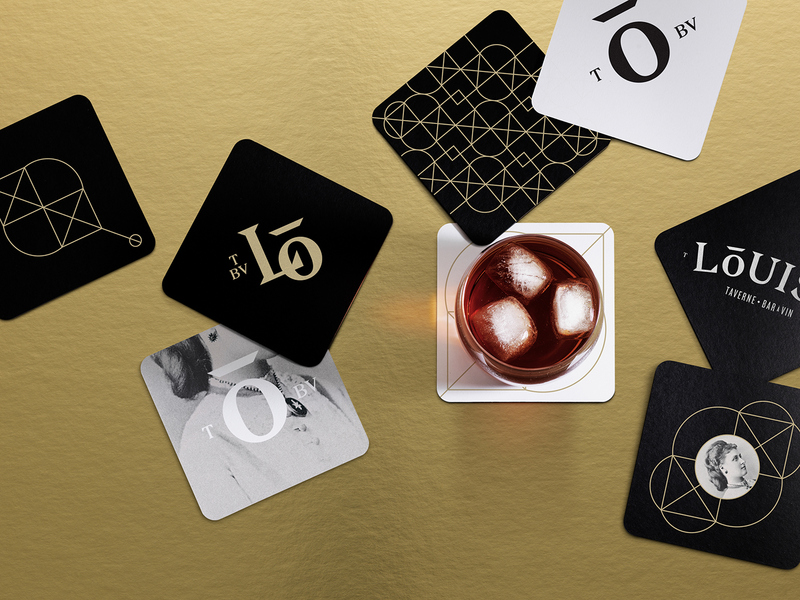 lg2 is Canada’s largest independent creative agency specializing in innovation, strategy, packaging, branding and design just to name a few areas of their expertise. 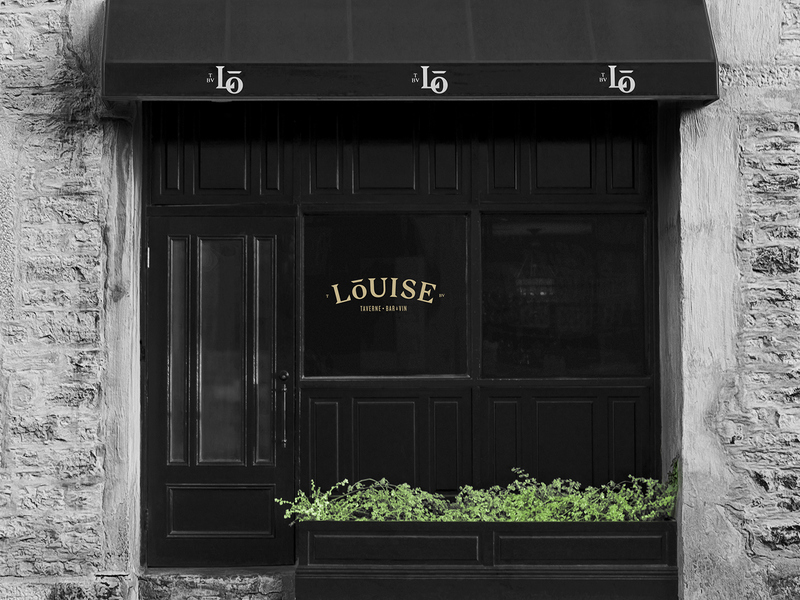 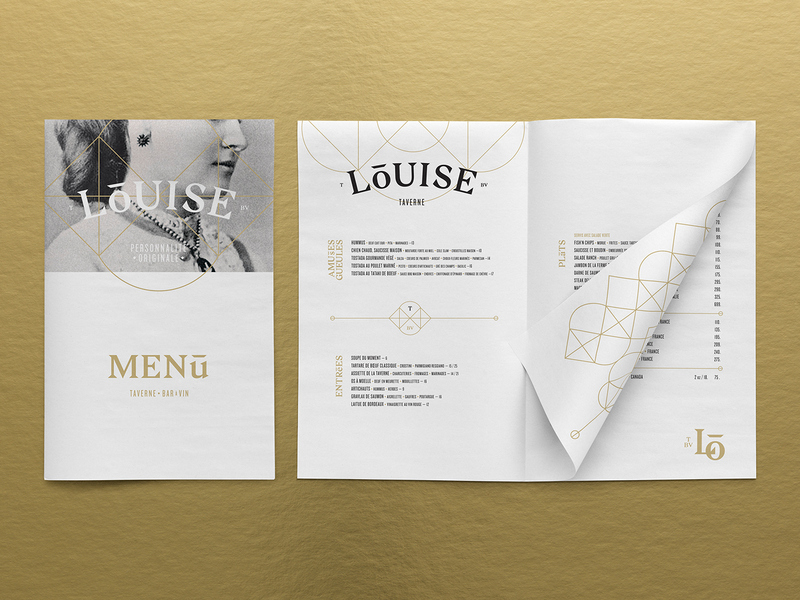 The brief for Taverne Louise – develop a logo and an aesthetic identity for a new restaurant whose name and menu are at the crossroads of tradition and modernity. 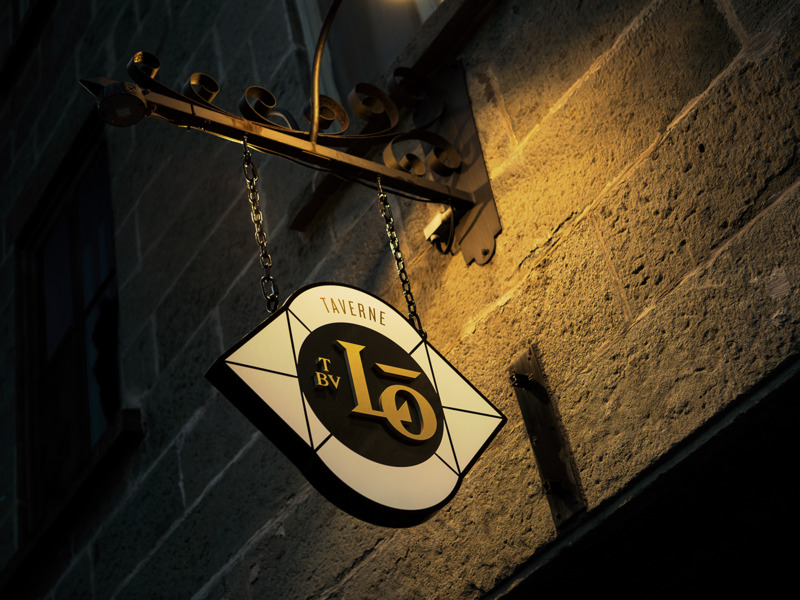 Taverne Louise is situated in Québec City’s Old Port, right in front of its namesake, Bassin Louise. 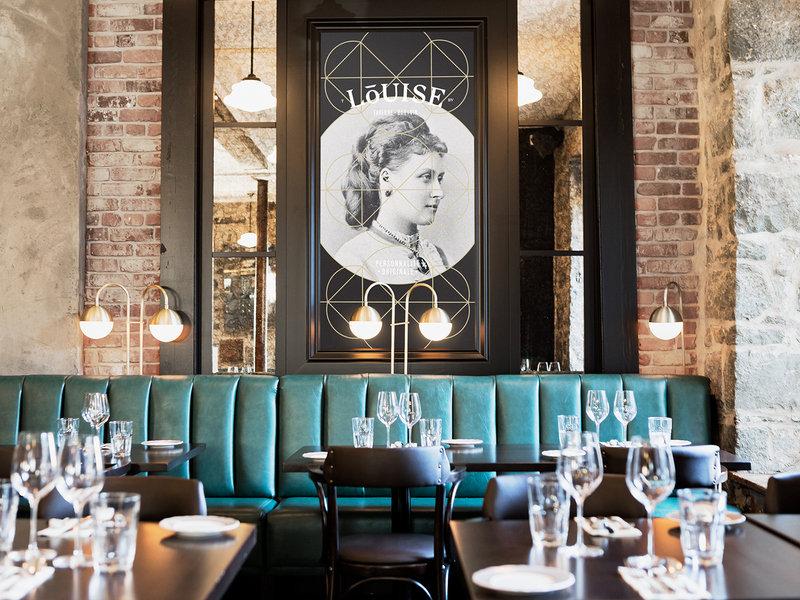 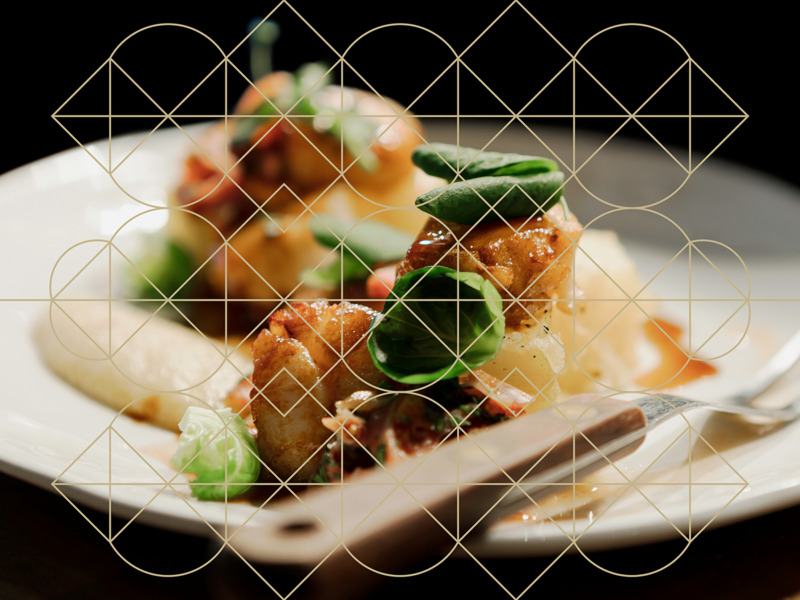 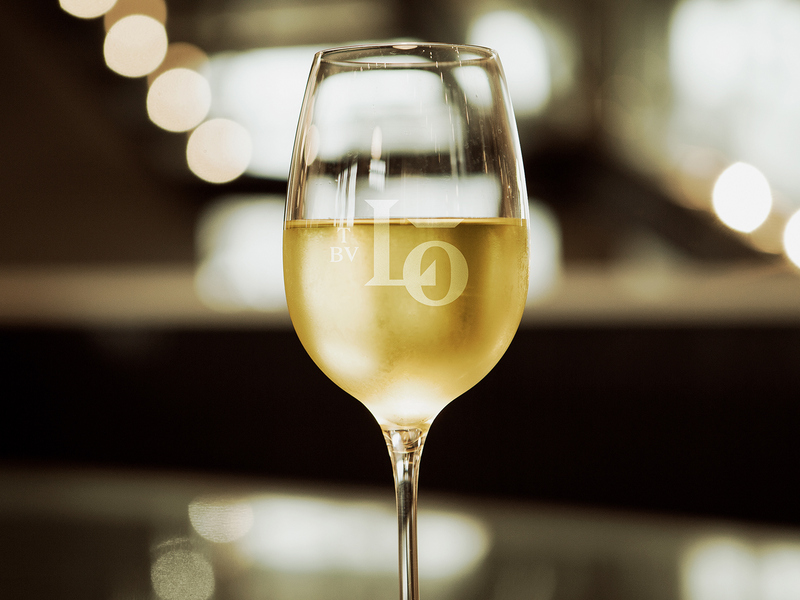 Named in the honor of Queen Victoria’s daughter, a significant figure in Canada’s history, the logo reflects the restaurant’s menu, putting a modern spin on tradition. 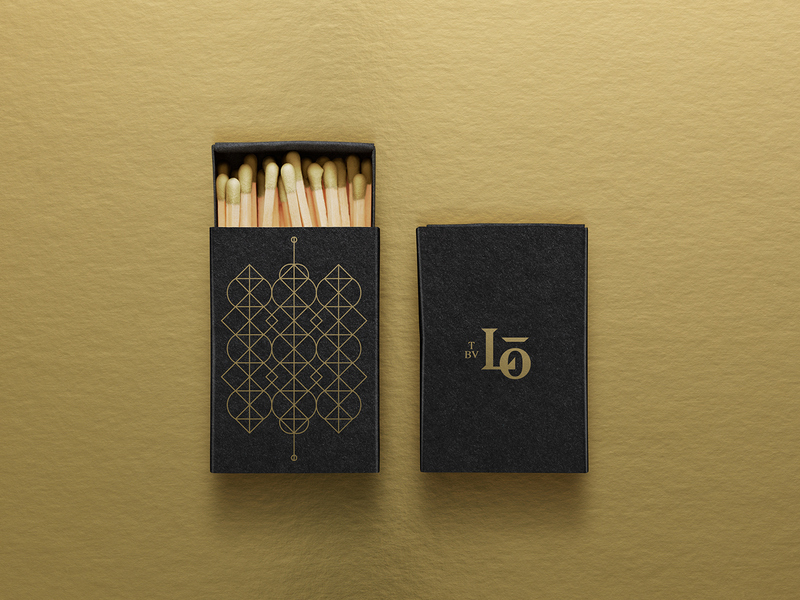 We most adore how the team at lg2 has taken Louise’s royal coat of arms and distilled it to its geometrical essence. 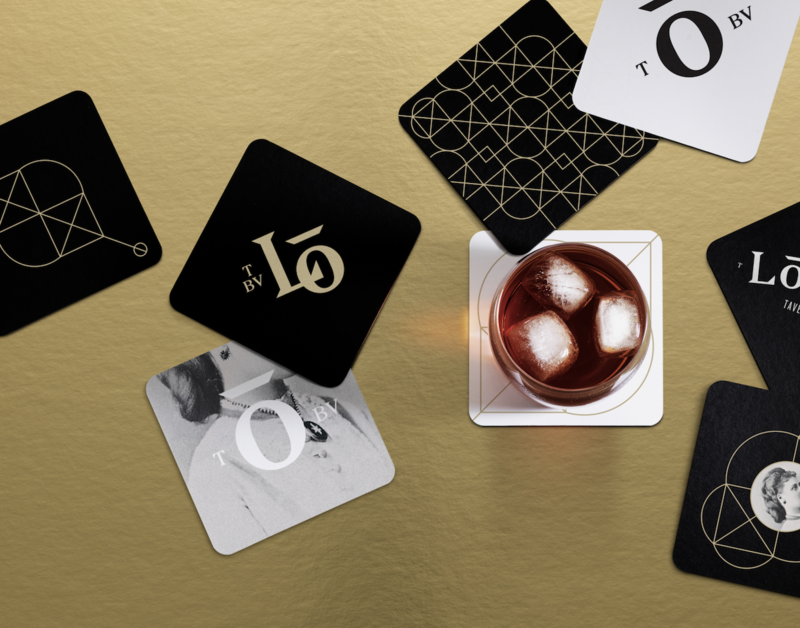 The “O” wears an understated crown and omnipresent royal colours of gold and black give it an attractively regal air. 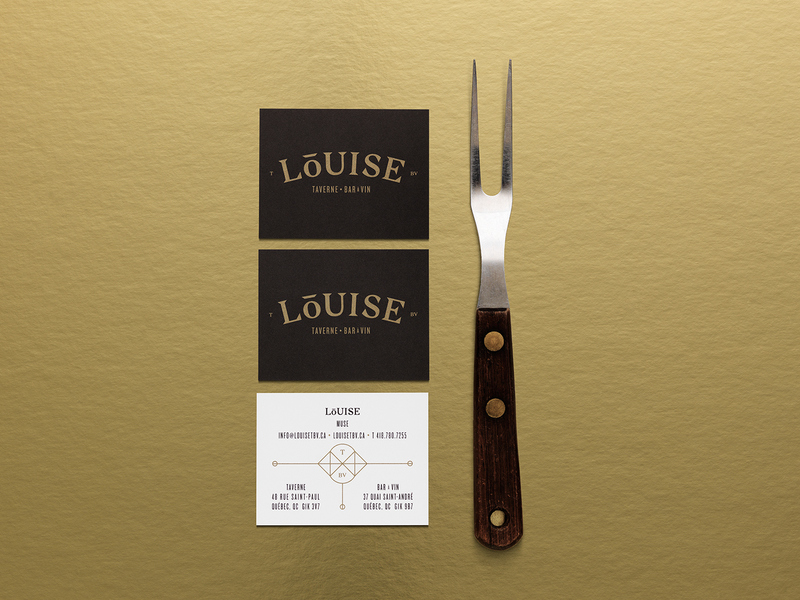 Enjoy this delicious look at branding done right.